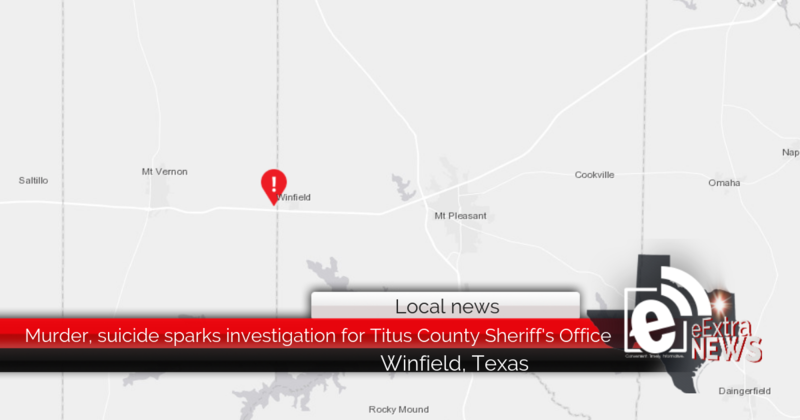 An investigation has begun after a murder/ suicide in Titus County. According to Titus County Sheriff Tim Ingram, 27-year-old Edgar Javier Martinez Sierra hung himself after beating to death Maria De Jesus Castro Deleon with a carpentry tool. Ingram said Sierra also beat 24-year-old David Landeverde Diaz, who is in critical condition at the hospital. The murder, attempted murder, suicide happened Saturday morning on 1st Street in Winfield. According to Ingram, Sierra had been babysitting for a woman who had come into town for a birthday party. That’s when the incident took place, Ingram said. Ingram said she ran next door to call 9-1-1 and got her children out of the house before they saw anything.